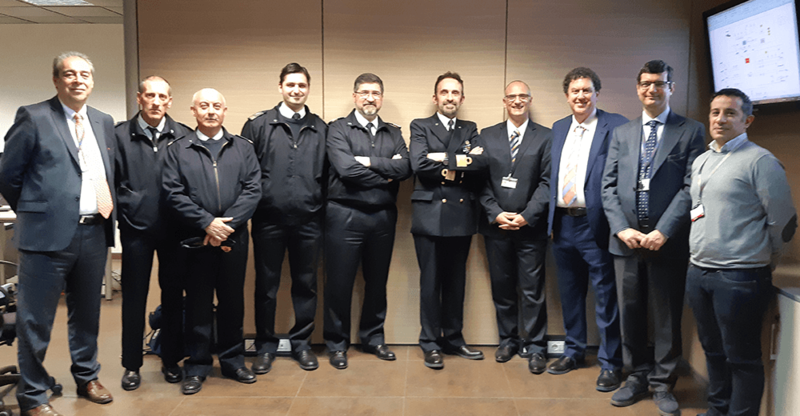 On the 15 march 2019, the Italian Navy visited the OCEAN2020 Development LAB , based on the Leonardo plant in via Tiburtina. During the visit the Leonardo’s team presented an operational demo of the TSDT (Tactical Situation Digital Table), together with the integration of video and data provided by UAS, based on off-line recording, into the FREMM CSM . These activities represent important steps toward the system integration that will culminate in the first sea demonstration , planned between the end of October and the beginning of November in the Gulf of Taranto .